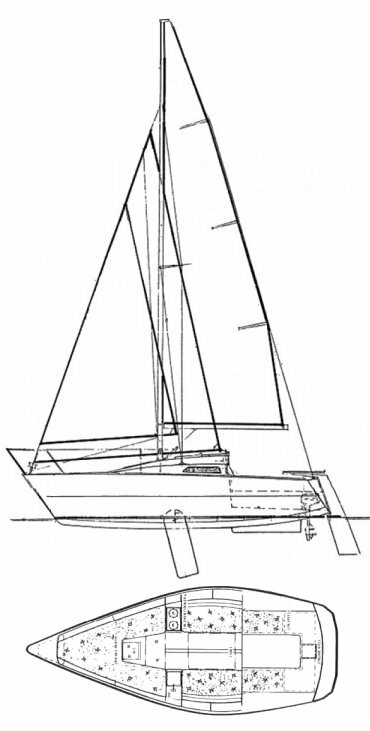 The SWIFT 18 was originally designed for aluminum contruction. This proved to be impractical so molds were made, and all boats after the prototype were built of fiberglass. There have been a number of different builders and a number of variations in rig and other details.